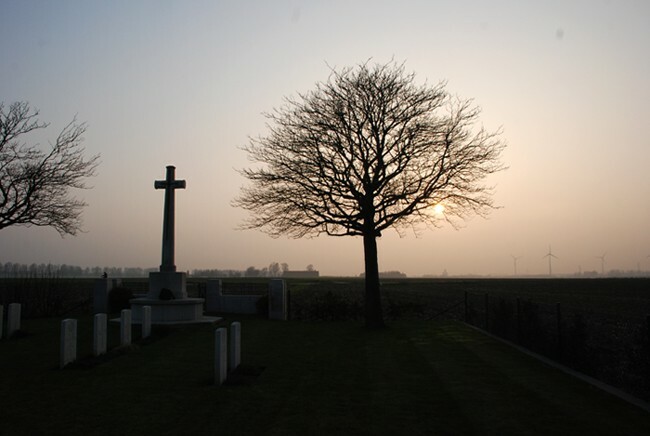 Welcome to my website which is devoted to the stories of my distant relatives who served in various capacities during the Great War. As we approach the centenary of that war which was meant to end all wars, these stories will generate even more emotional reaction for me and possibly for you the reader. The stories have been pieced together from the diverse sources of information much of which is in the public domain and accessible online. I hope that you enjoy reading them and perhaps it might stimulate you to investigate your own family’s history of 1914 to 1919.